Is your attic suddenly drafty or damp? Did the last rainstorm cause your living room ceiling to start dripping? 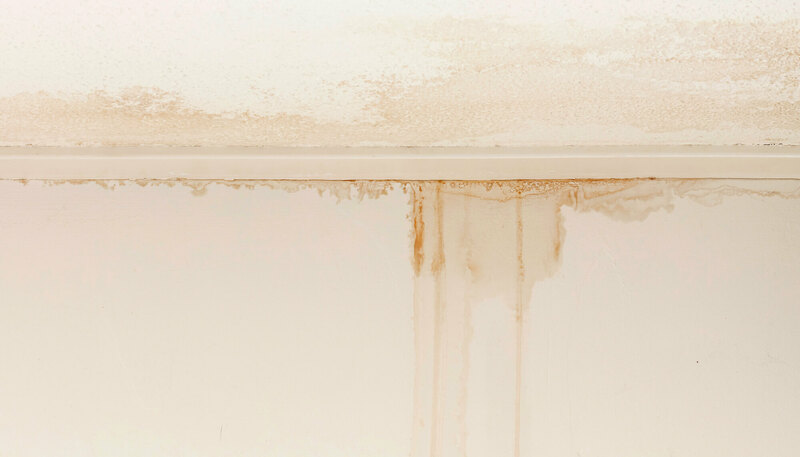 Is the paint on your family room wall bubbling up—sign of water leaking behind it? If it’s happening near your fireplace, your first thought may well be to call a reputable company to inspect your chimney. That, however, may be a little premature: Although it’s not out of the question that there’s structural damage to your chimney that’s causing the leak, it’s not the most likely possibility. That means the chimney company may well come, give your chimney a clean bill of health, and you’ll be back to square one—only with another unnecessary bill to pay. In the meantime, to add insult to injury, the water damage is continuing to expand. So what should you do? Call a roofing company first! After all, if there’s water damage, it’s probably coming from above—maybe the chimney, maybe someplace else. 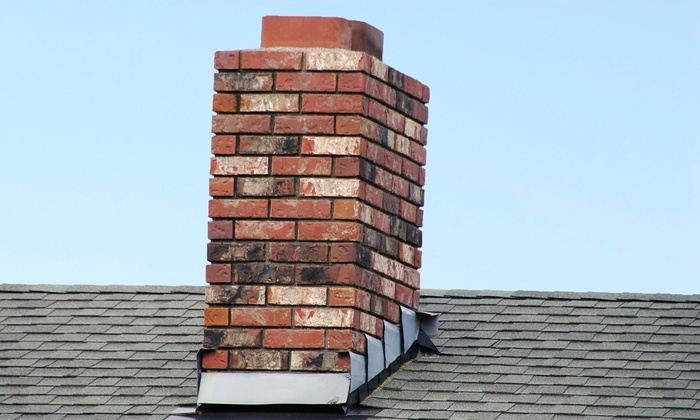 It’s far more likely that a few shingles need replacement, or that the flashing (which may or may not be the flashing along your chimney) needs repair; far smaller and less expensive problems than structural chimney repairs. Think of a similar situation with your car: If you heard a funny noise when you hit your brakes, would you actually take your car to a place called We Sell Brakes and spend a fortune on replacing them—or would you first ask your own trusted mechanic who knows everything about cars to tell you what the problem is? The mechanic may actually confirm it’s the brakes, but it could also be a suspension problem or a loose strut; something entirely unrelated. That’s why you call a roofing company first: If it’s a chimney issue, they’ll tell you just that. 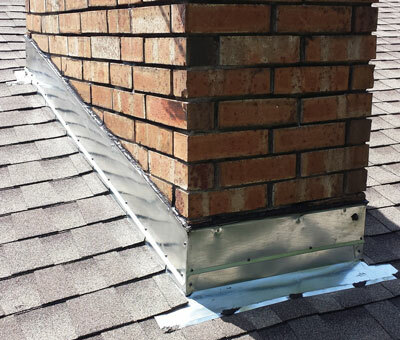 If it’s the flashing, missing or damaged shingles, or something as simple a loose seal instead, they’ll tell you. At Ridge Top Exteriors, we don’t want you to waste your hard-earned money. 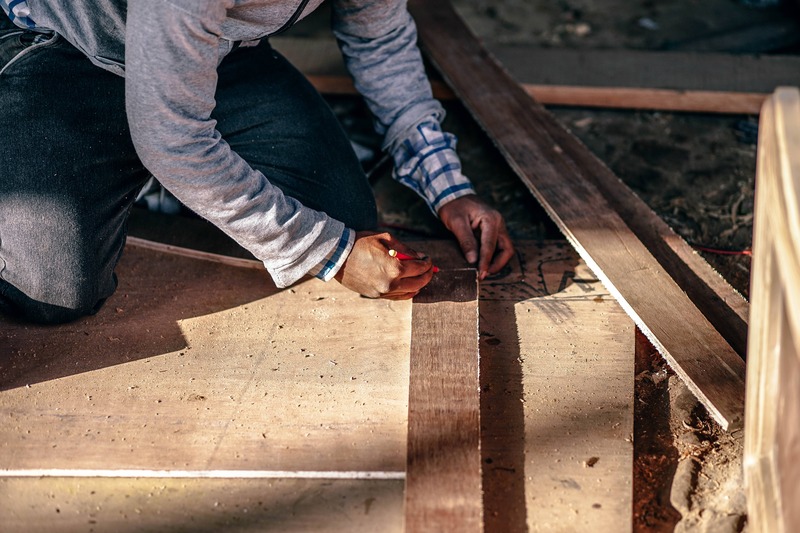 We’re true experts when it comes to minor roof repairs all the way to roof replacement, and if your damage is a result of a storm we’ll even deal with the insurance company on your behalf to make sure your claim is covered. Most of all, we treat people fairly and excellent customer service is our number one goal. If you think you might have a roof leak, or if you haven’t had your roof inspected in a long time and don’t want to run into problems, call us first: Our friendly experts will do an absolutely free home inspection without charging you expensive “trip fees” and they’ll give you a free estimate for any repairs or replacement. We look forward to the opportunity of earning your business!